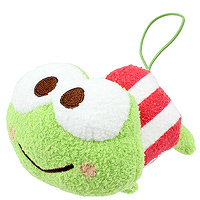 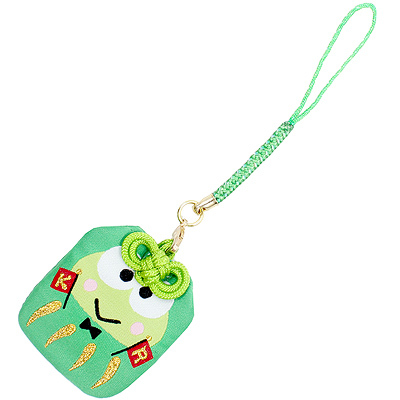 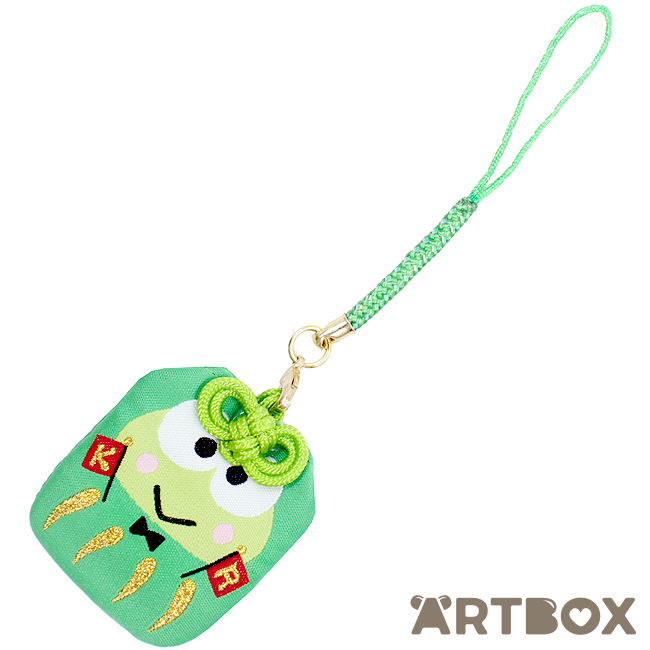 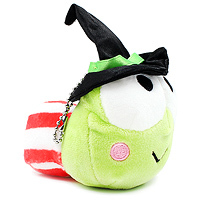 Keep luck close with this beautiful Sanrio Omamori lucky charm strap! 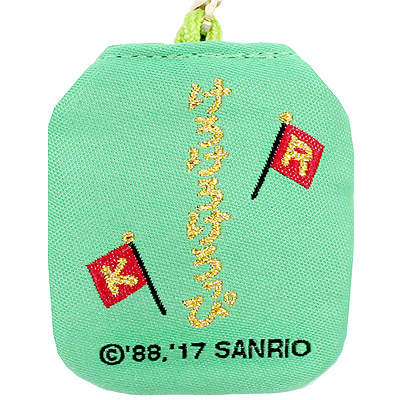 The small fabric pouch is detailed with golden embroidery and cord bow and hides a tiny acrylic character insert. 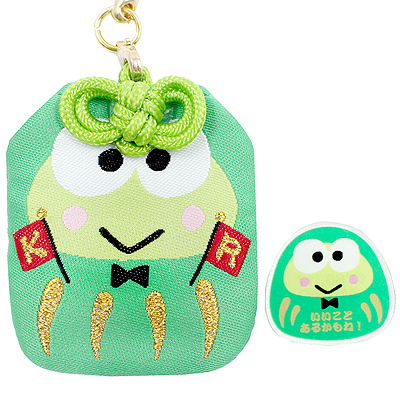 It comes with a handy braided cord strap, perfect to attach to your keys, bag or pencil case.